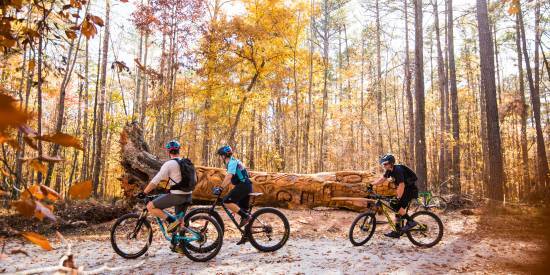 Raleigh, N.C., is known for many things, from its eclectic culture and Southern hospitality to its magnificent nature and remarkable cuisine. 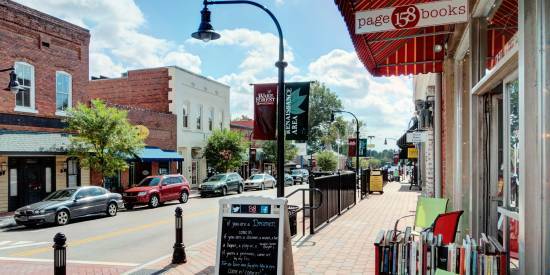 But as of late, North Carolina&apos;s capital city has also made a name for itself in the world of beer—so much so that the City of Oaks was recently dubbed the sixth top beer destination in the world! A massive beer festival voted as America&apos;s best, one of the world&apos;s most beautiful breweries, intimate taprooms and infinite choices at a record-setting bar have helped grab the attention of beer lovers everywhere. So, whether you’re planning your next beercation or you’re a Raleigh local with a hankering for hops, check out these breweries, bars and events that led to Raleigh being dubbed as a top beer destination for 2019. Fast facts: Major beer accolades for Raleigh, N.C.
A brewery that launched in an airplane hangar. North Carolina&apos;s first woman-owned brewery. A brewery born from a rickshaw company. A West Texas-themed brewery that&apos;s a staple in the N.C. beer scene. With nearly 30 breweries across Raleigh, the beers (and the entrepreneurs behind them) are as diverse as the spaces themselves. In the heart of downtown Raleigh, you’ll find Brewery Bhavana, where passionate minds Vansana and Vanvisa Nolintha created a space for books, botany and beer to collide. 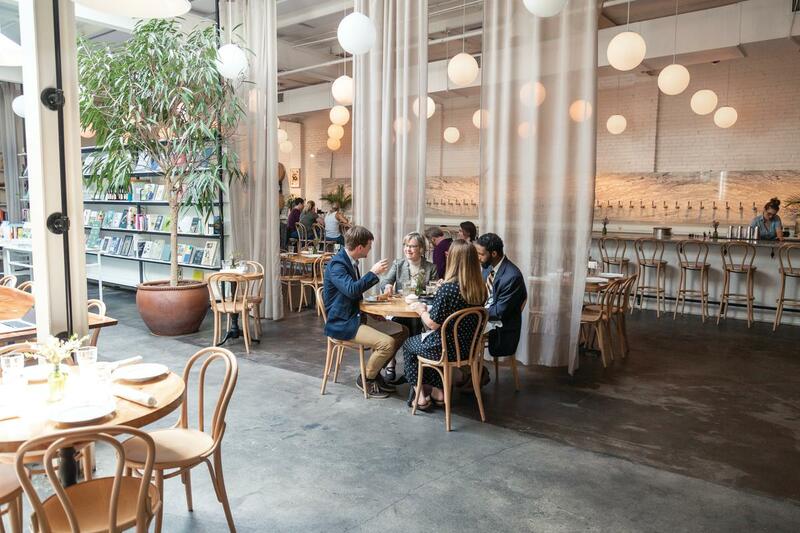 The bright, light and cheery gathering spot, previously named one of America&apos;s 10 "best new restaurants" by Bon Appétit, is truly gorgeous—Condé Nast Traveler just named the space one of the 15 "most beautiful breweries, wineries and distilleries" in the world! 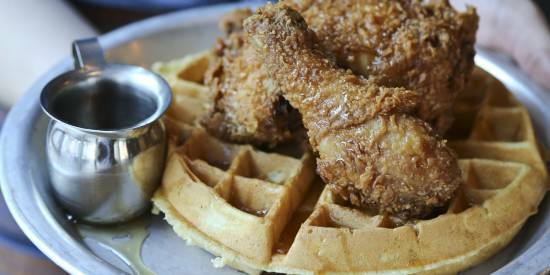 For some dinner with your drink, look no further than Trophy Brewing Company. Bold pizza names and toppings such as The Daredevil with ghost pepper salami and sriracha or Local Celebrity with pesto and honey are simply delightful when paired with any of the constantly-rotating seasonal draft selections (bonus points for grabbing a coveted table on the outdoor patio). Don&apos;t just take our word for it—Thrillist named the Morgan St. location one of the "best pizzeria brewpubs" in America. In historic downtown Wake Forest, you’ll find another dreamy watering hole—White Street Brewing Company handcrafts flavorful ales and lagers for you to enjoy at the taproom on charming White St. (the Kölsch, a Gold Award winner at the World Beer Cup, is best enjoyed with a couple of hot dogs from Shorty&apos;s Famous Hot Dogs right next door). 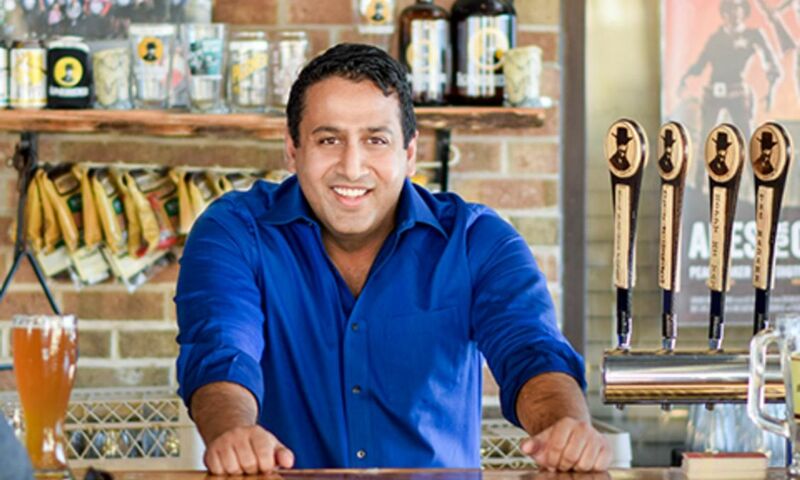 Beer seekers can step into the Wild West when walking through doors of Lonerider Brewing Company, where passionate mind Sumit Vohra has spent the last decade building the brewery into an iconic Raleigh beer brand. Beers like Shotgun Betty, Deadeye Jack and Hoppy Ki Yay have brought home numerous awards and medals over the last 10 years. New to Raleigh’s brew scene is Burial Beer Co. 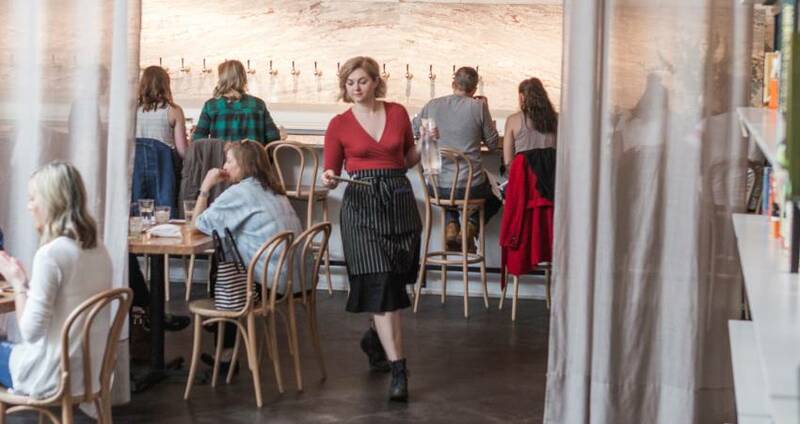 Native to Asheville, N.C., and named one of the world&apos;s best small breweries by Craft Beer & Brewing magazine in 2018, the brewery has opened a cozy space that&apos;s part taproom, part art gallery dubbed The Exhibit at Transfer Co. Food Hall (where eager crowds are lining up early for special beer releases). This spot is ideal for a quick drink with your food hall grub or to grab some cans to go. Based in Holly Springs, and boasting names that play on their status as the state&apos;s first fully woman-owned brewery, Bombshell Beer Company has certainly made its mark on the community. Sip on Lady in Red Amber Ale in their taproom or venture outside to their beer garden with your Pirate Queen in hand. 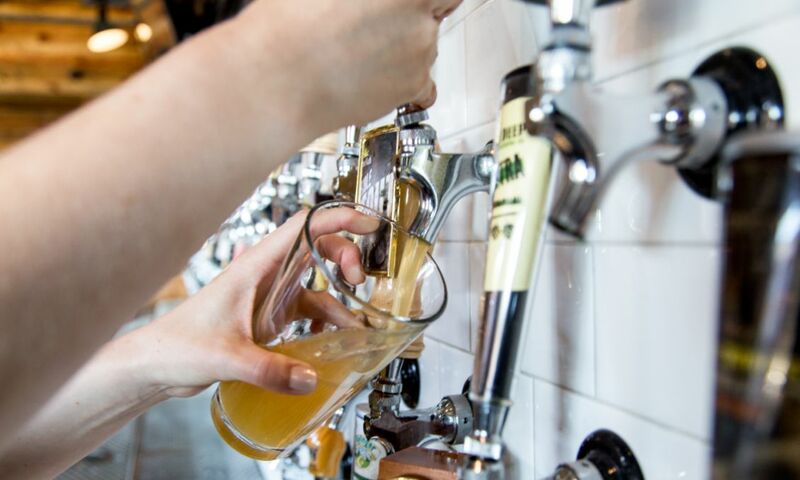 Grab a group of your beer-loving friends and visit the Raleigh Beer Garden, where they offer more beers on tap than anywhere else in the world (more than 350 options!). The three-story beer garden—quite literally a garden, with its indoor trees—is as expansive as the draft list (and includes a rooftop bar and tons of outdoor seating). With so many breweries to explore, it’s a lot to remember, and you don’t want to miss any of it. 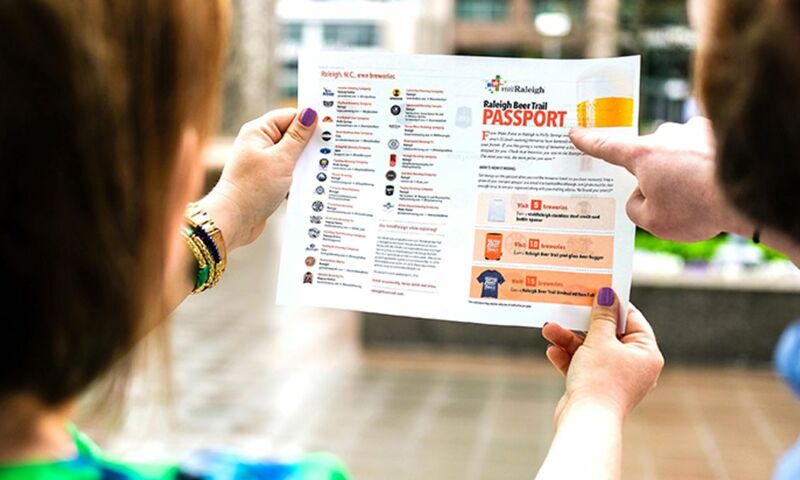 So, let the Raleigh Beer Trail do the work for you and earn prizes along the way! Spring Beer Events in Raleigh, N.C.
Another reason Raleigh, N.C., finds itself in the craft beer spotlight? Big-time events. As a kick-off for N.C. Beer Month in April, Casks on Fools at Crank Arm Brewing is a lively party featuring unique casks from more than 20 local breweries (the sixth annual event, bigger and better than ever, took place March 31, 2019). And when we say unique, we mean mango habanero IPAs, chocolate cream stouts, raspberry lagers and more! No stranger to big accolades, Bond Brothers Beer Company (voted 2017&apos;s "Best New Brewery" in the country in USA TODAY&apos;s 10Best) has made an annual tradition out of the Mid-Town Square Spring Festival (scheduled for April 13 in 2019). This free-admission festival, one of the biggest parties of the year in Cary, features food trucks, local artists, live music and, of course, Bond Brothers&apos; award-winning brews (new releases and special casks included!). In the fall, a day of Americana jams and N.C.-made beers take center stage in Holly Springs. Beericana Craft Beer and Music Festival, a full-day event that puts the best of good beer, good music and good scenery on display (beautiful Sugg Farm at Bass Lake is the perfect backdrop! 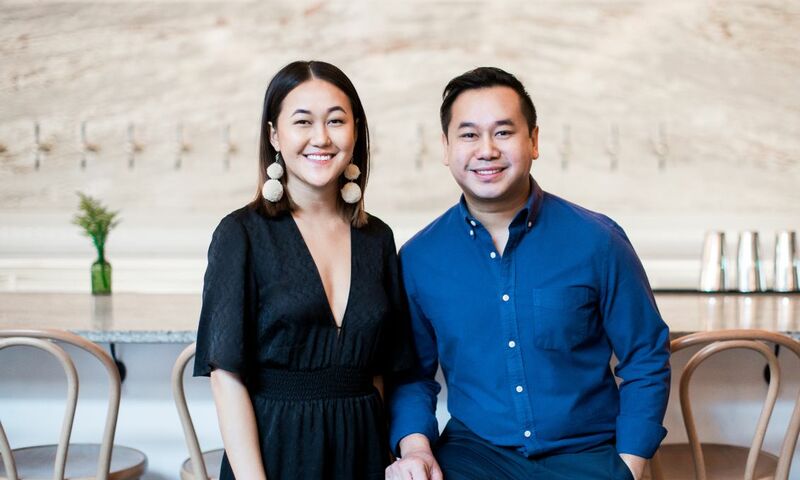 ), will cheers to six years of A-plus events on Oct. 12, 2019. Live music, more than 70 breweries and a dozen food trucks are a sure-fire way to keep everyone happy. And in downtown Raleigh, a massive, two-day event brings in beer fans from across the country. 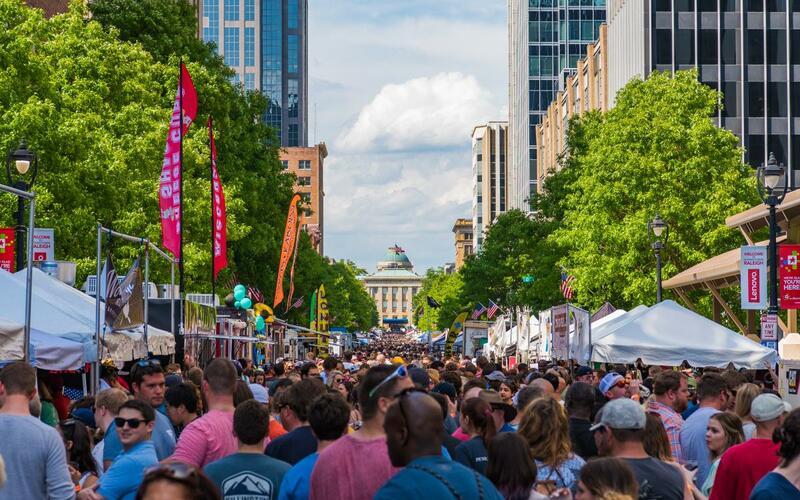 Brewgaloo (April 26-27, 2019), the state&apos;s largest craft beer festival, features 100 breweries, 50 food trucks and gathers 30,000 people in the city center. Just voted the number one beer festival in the country (woohoo! ), the festival—which has free admission on Sat.—allows you to purchase either beer samples or full pints from breweries located across the state. It&apos;s the ultimate Tar Heel tasting event that seals the deal on Raleigh being a 2019 beer destination!